This trip is sold out. To add your name to our waiting list, please call 828.253.3227 x122. 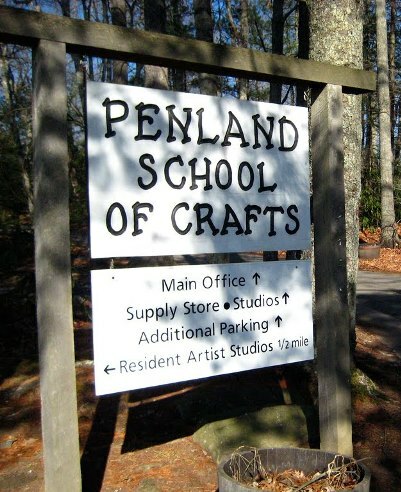 Join us for a day trip to Penland, NC, to explore WNC’s rich history in arts and crafts! Through a walking tour of the Penland School of Crafts’ gallery and information center, studio classrooms, and grounds, discover this international center for craft education dedicated to helping people live creative lives for almost 90 years. Penland began out of a strong belief in a few simple values that have guided it throughout its history, summarized by founder Lucy Morgan as “the joy of creative occupation and a certain togetherness – working with one another in creating the good and the beautiful.” After a tasty lunch with Penland students, faculty, and staff at The Pines, head up to nearby Bakersville for a visit to the studio of John Littleton and Kate Vogel. Since 1979, Littleton and Vogel have lived in the mountains of North Carolina where they began their collaboration on blown and cast glass in the studio of John’s father Harvey Littleton, the founder of American Studio Glass. 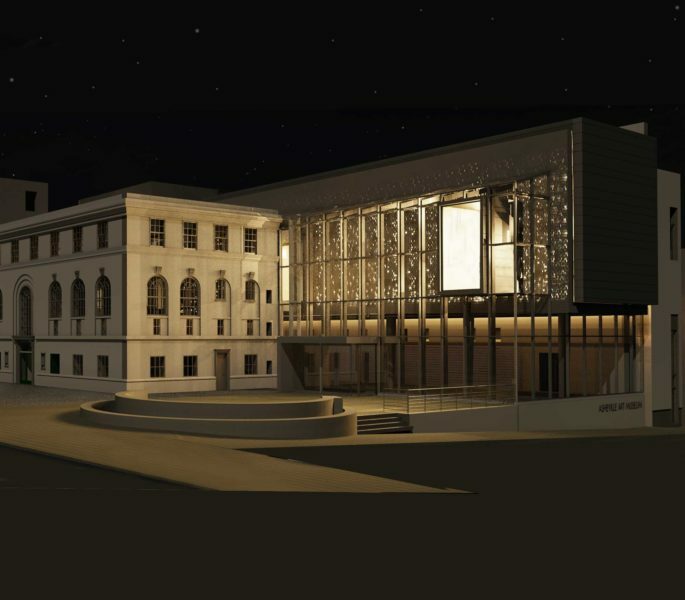 Their collaborative process fuses technical virtuosity with imagination and invention, resulting in work that is both aesthetically beautiful and provocative. Space is limited; click here to register by September 19. Please note that the walking tour is vigorous and covers uneven terrain. For more information or to register, visit ashevilleart.org or call 828.253.3227 x122. Planned in conjunction with Red Hot in the Blue Ridge.